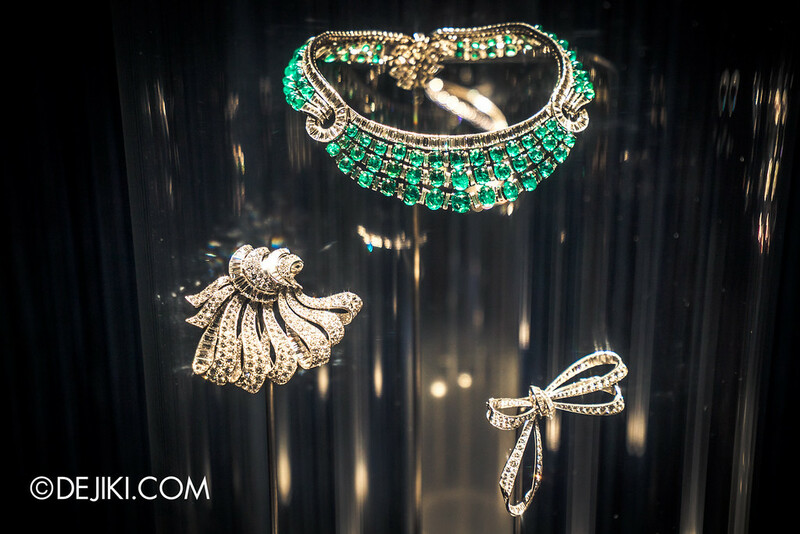 Discover the art and science behind Van Cleef & Arpels’ spellbinding collections of jewels. 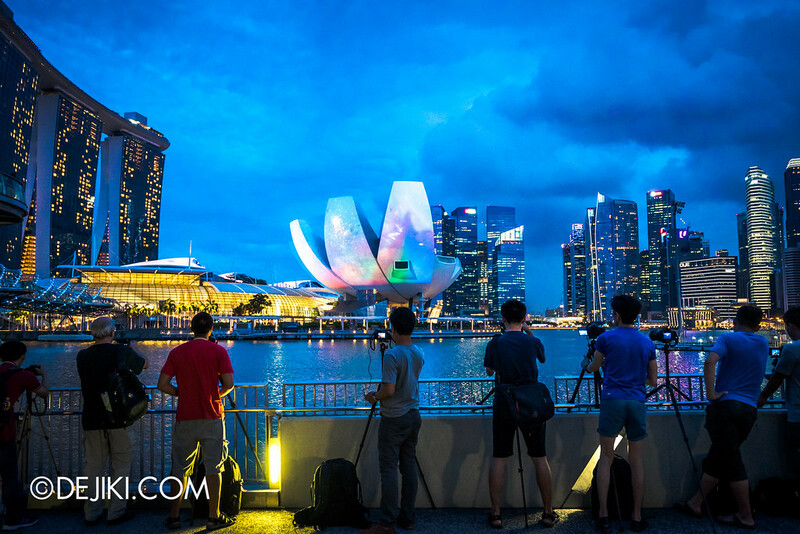 Check out our photo tour of i Light Marina Bay 2016, the 4th edition of Asia’s leading sustainable light art festival at Marina Bay Singapore. 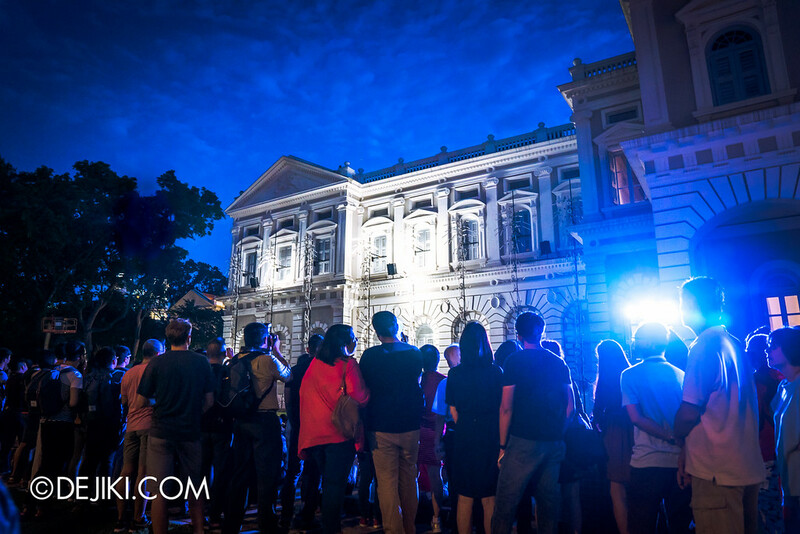 The majestic National Gallery merges two historic buildings into Singapore’s largest arts institution. 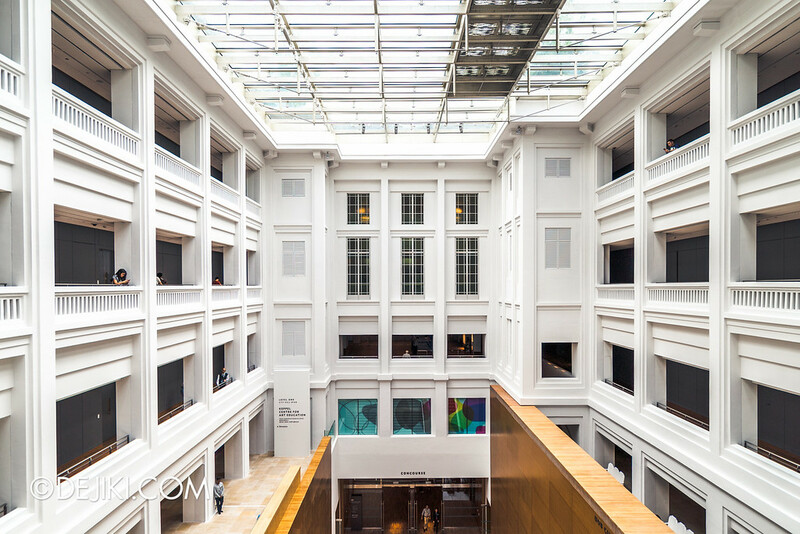 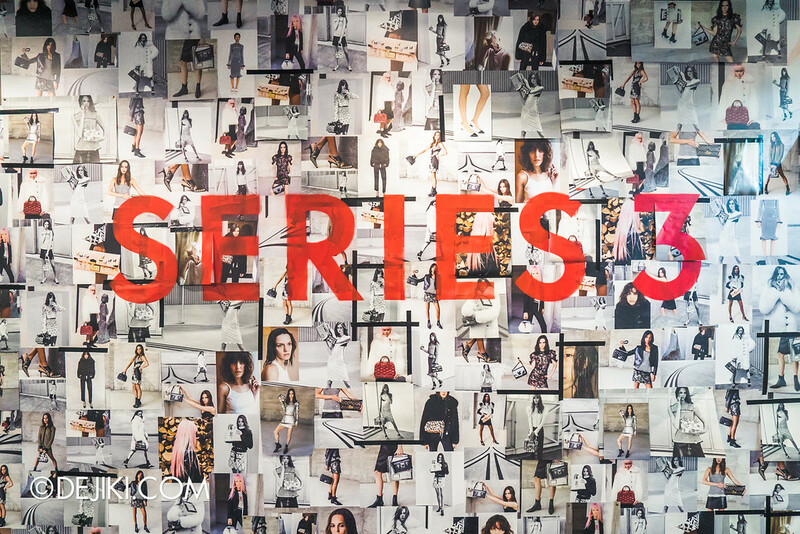 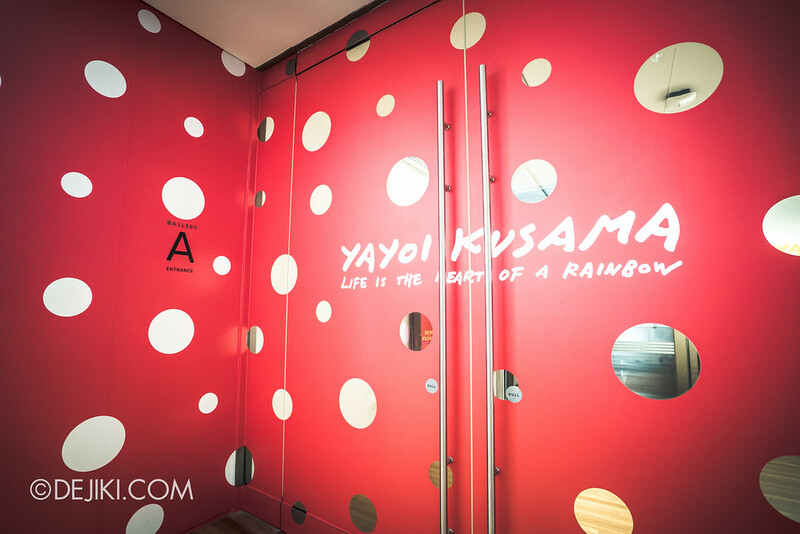 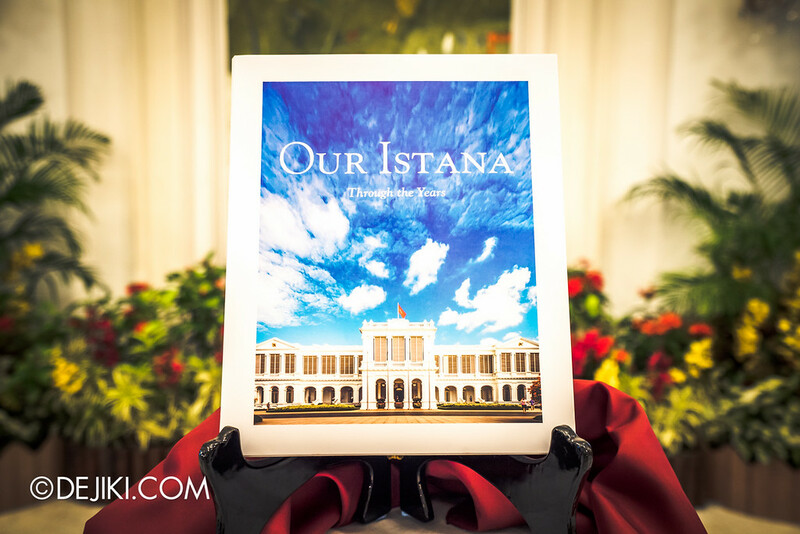 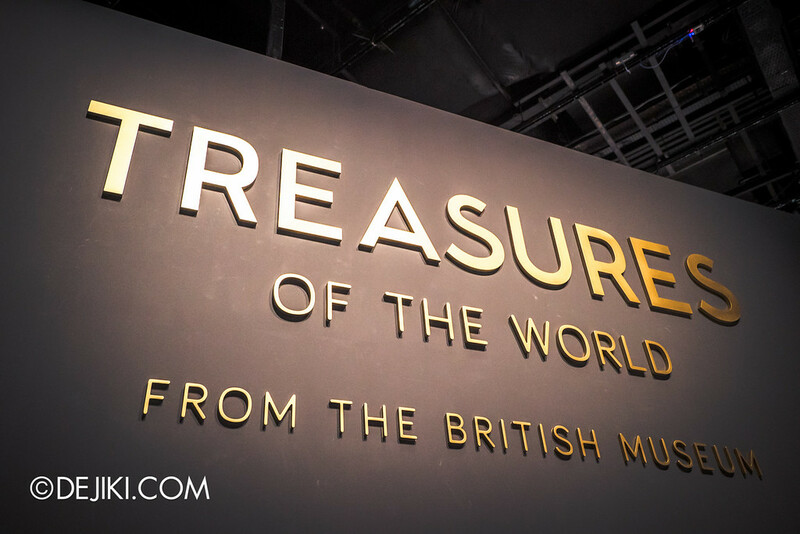 Step inside and discover a breathtaking collection of Singapore and Southeast Asian art. 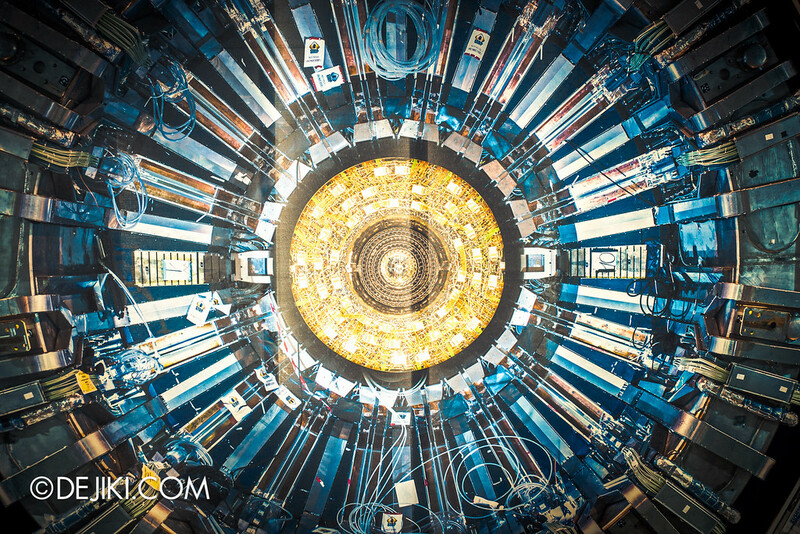 Collider, an exhibition on the Large Hadron Collider, is now showing at the ArtScience Museum. 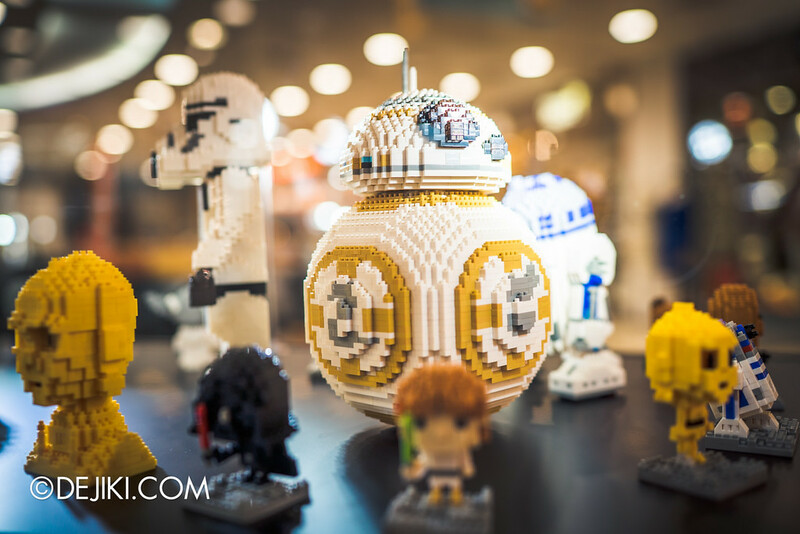 See an amazing collection of brick artwork designed by Christopher Tan, world-renowned nanoblock artist.